The park’s namesake honors the late B.W. “Stoney” Stone after his passing in April 2016. 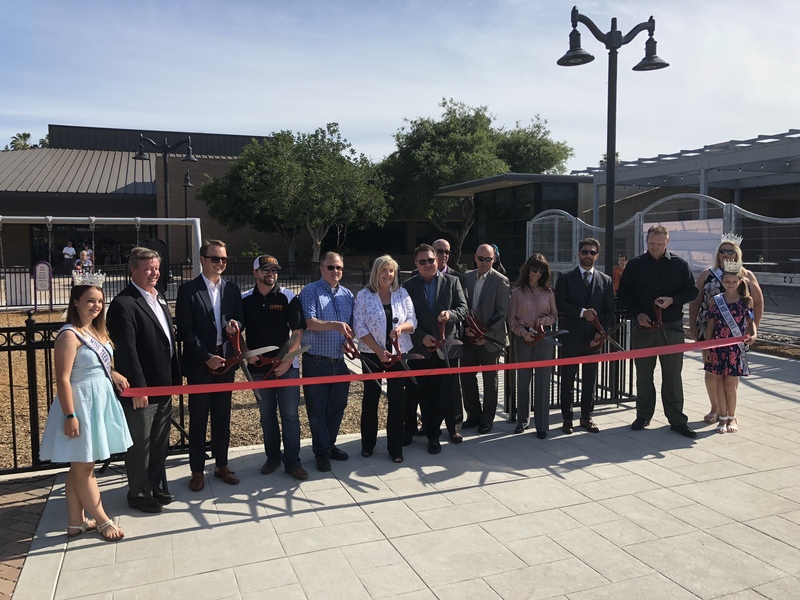 The April 25th ribbon cutting ceremony officially opens the park. 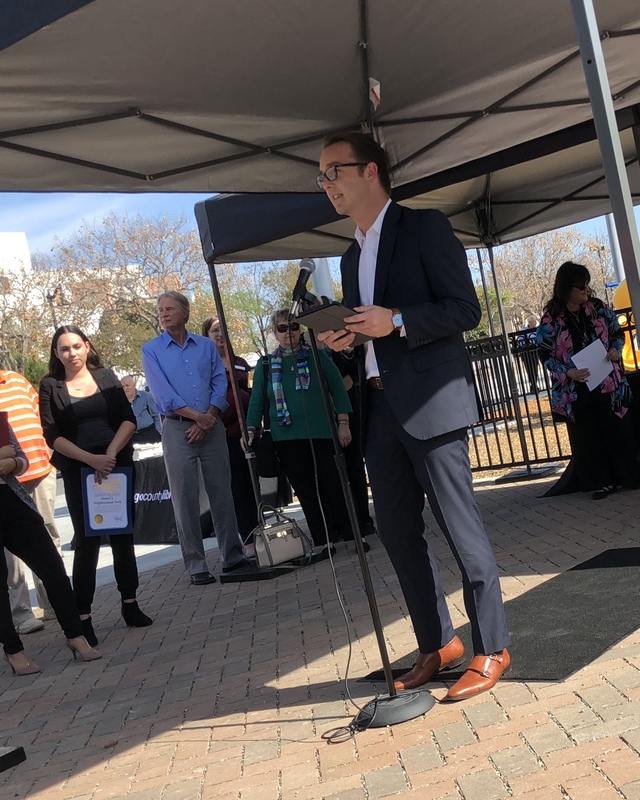 Part of the ceremony included encouraging words from Jarryd Davis, Stoney’s Grandson. 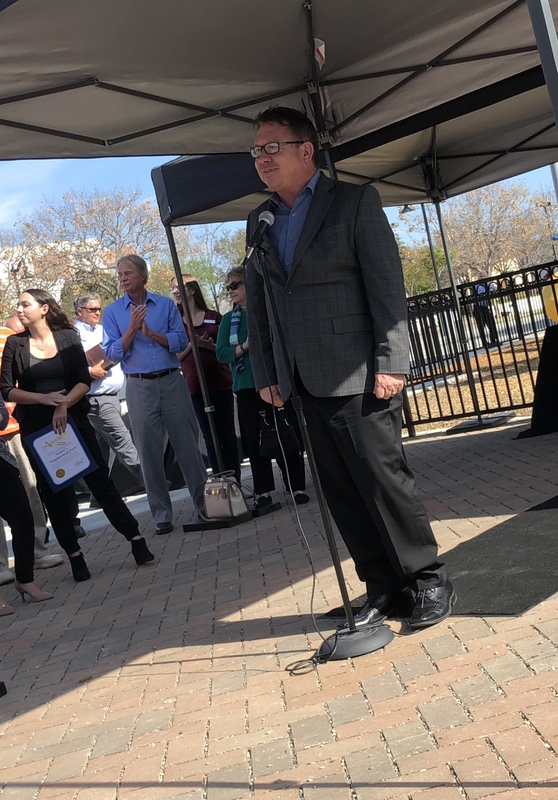 A few words from El Cajon City Council members and Mayor, Bill Wells included the tremendous efforts of B.W. “Stoney” Stone.